Integrated marketing, boosting brand exposure and influence. Keep abreast of the latest market trends and purchasing trends. BBS and other forms, display and publicize the Chinese shoes industry brand, and promote the Chinese shoes industry to the world. 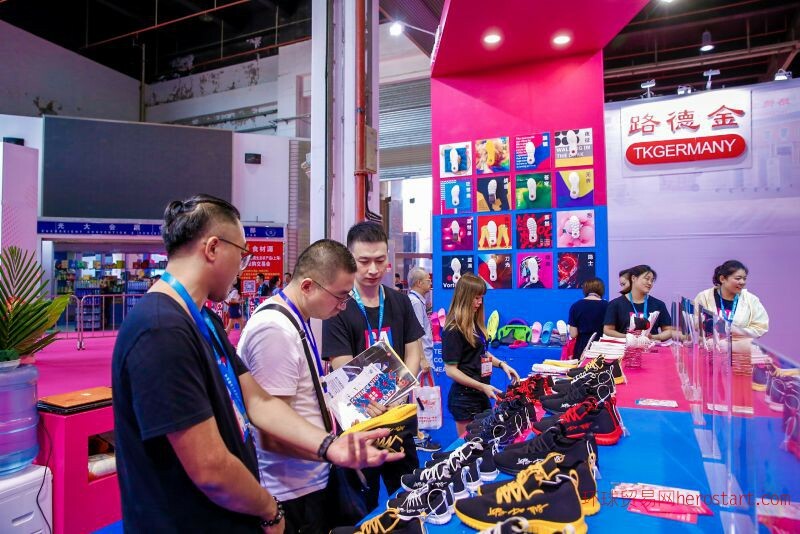 Situation has indescribable importance and advantage, is the Chinese shoe industry professionals every year can not miss the industry event. Guangzhou exhibition group, guangzhou exhibition group, fujian exhibition group, chengdu exhibition group, etc. A major international exhibition platform for economic exchanges. Can shoes and other varieties of footwear. PU adhesive, hardener, zinc stearate, resin curing agent, shoe machine, laser engraving machine, etc.